Isle of Murray is a self catering holiday accommodation in Gilmerton, a short walk from the Crieff Hydro estate. 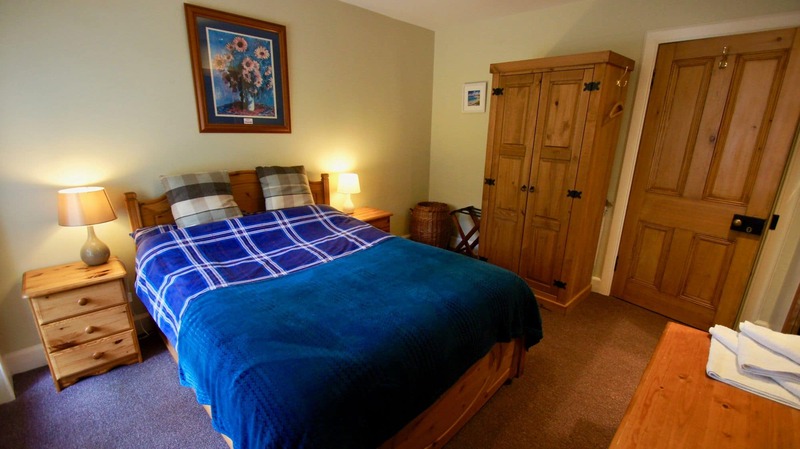 Dog friendly and sleeping 4 guests there are many activities in the area, such as golf, walks, fishing and only 2 miles from Crieff with a great selection of shops, restaurants and theatres. Crieff the local town which is a five minute journey away is steeped in history. 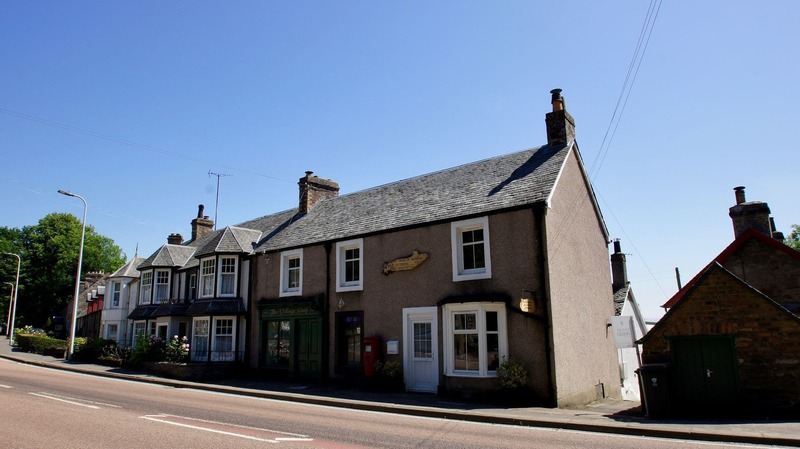 The name Crieff is derived from craobh, the Gaelic for “among the trees” it was first sited in documents dating from the 12th century and was granted its charter in 1218. It is commonly known as a drovers’ town through the years and the well known Rob Roy visited the town on many occasions, usually to sell cattle. The local area celebrates this with the well attended annual Drovers Tryst which runs in mid October, offering many events and activities. There is a variety of shops, art gallery and places to eat out, and excellent variety of walks in stunning countryside, both short and more challenging. 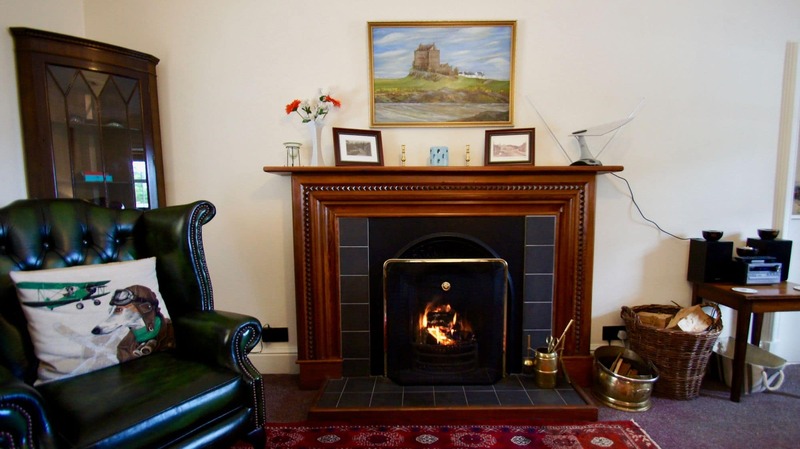 Isle of Murray is located on the site of the 19th Century village Post House, updated to modern self catering accommodation. There is a personal parking space available for guests across the road from the house. Behind the house there is a garden area with drying lines for clothes. Access is up a couple of steps and all bedrooms are upstairs. The house is dog friendly and centrally heated. 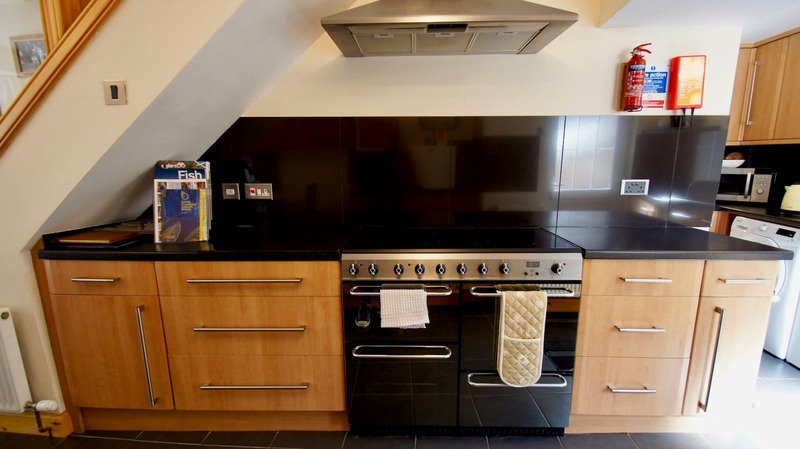 Downstairs there is a fully fitted kitchen with oven, hob, fridge-freezer, microwave and washing machine. There is a dining table in this kitchen/ dining area with seating for 4. The owners have also provided a number of leaflets and information on local sights, activities and events. Up a flight of stairs there is a double room and a twin room. There is a family bathroom with bath, shower, sink and toilet. There is also an upstairs living room with log-fire. WiFi is available. A drive through this historic Glen leads to Glen Quaich, Loch Tay, Kenmore and Aberfeldy or to Dunkeld, a charming historic town famous for its cathedral by the River Tay. 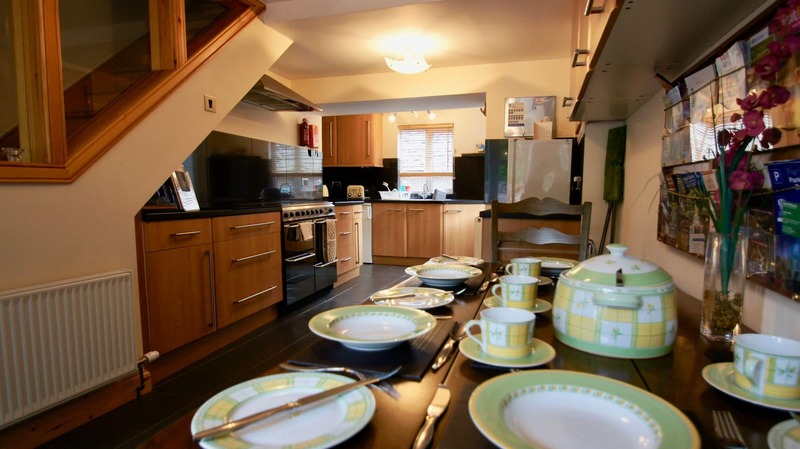 This two-bedroom house offers and excellent base for touring, walking, cycling and golf. There are more than 40 Golf Courses in Perthshire alone, with the world renowned Gleneagles Championship Courses. Nearby challenging 9-hole courses can be found at Crieff, Muthill, Comrie and St. Fillans. The owners here also offer a free round of golf at a local par 3, 9-hole course which is excellent for testing a player’s short game (clubs are available to hire). Up to 2 dogs welcomed at £20.00 per dog per week.